15. The first woman officially timed in a marathon was Violet Piercey of Great Britain in 1926. Her record of 3:40:22 stood until 1963, mostly because of a lack of women competitors. Soon after, times began dropping rapidly, but lately they have been declining at a much slower rate. 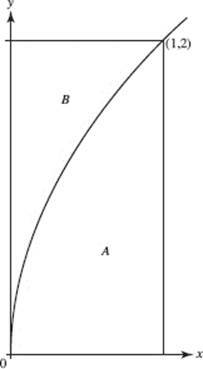 LetM(t) be the curve that best represents winning marathon times in year t. Which of the following is negative? 19. 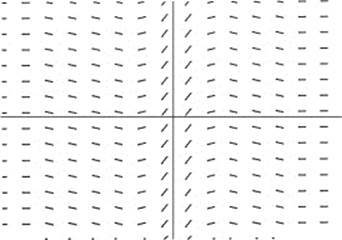 A particular solution of the differential equation = x + y passes through the point (2,1). Using Euler’s method with Δx = 0.1, estimate its y-value at x = 2.2. 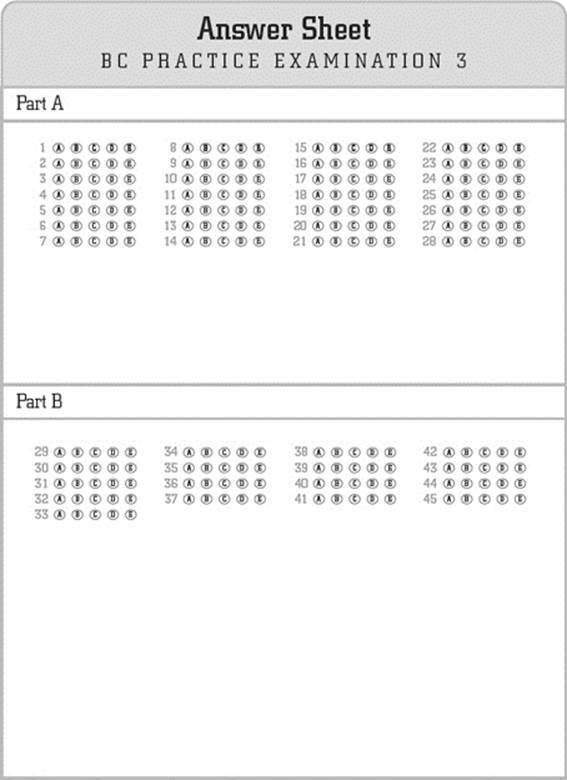 Questions 20 and 21. Use the graph below, consisting of two line segments and a quarter-circle. The graph shows the velocity of an object during a 6-second interval. 24. Which one of the following improper integrals converges? 26. Find the domain of the particular solution of = 1 + y2 that passes through the origin. 30. Find the area bounded by the spiral r = ln θ on the interval π θ 2π. 31. 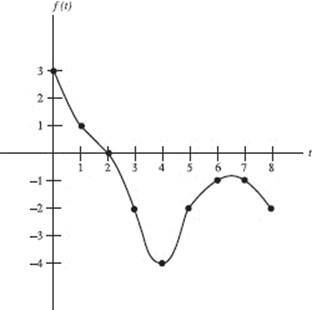 Write an equation for the line tangent to the curve defined by F(t) = (t2 + 1,2t) at the point where y = 4. 32. 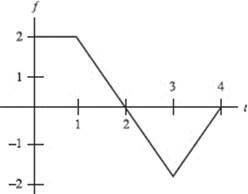 Which infinite series converge(s)? 38. If the half-life of a radioactive substance is 8 years, how long will it take, in years, for two thirds of the substance to decay? 42. An object initially at rest at (3,3) moves with acceleration Where is the object at t = 2? 43. 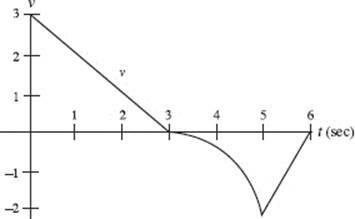 Find the length of the curve y = ln x between the points where and y = 1. 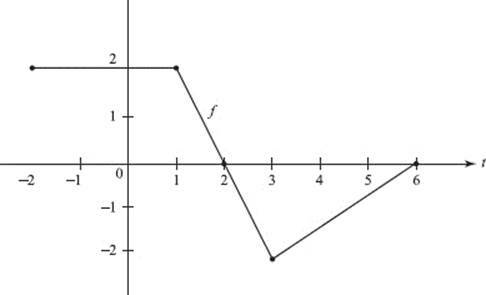 (d) If g(x) = f −1(x), estimate the slope of g at x = 4. (a) Find the object’s position at t = 2. (b) Find the object’s speed at t = 2. (c) Find the distance the object traveled during this interval. (a) Write the first four nonzero terms and the general term of the Taylor series for f around x = 3. (b) Find the radius of convergence of the Taylor series. (c) Show that the third-degree Taylor polynomial approximates f (4) to within 0.01.